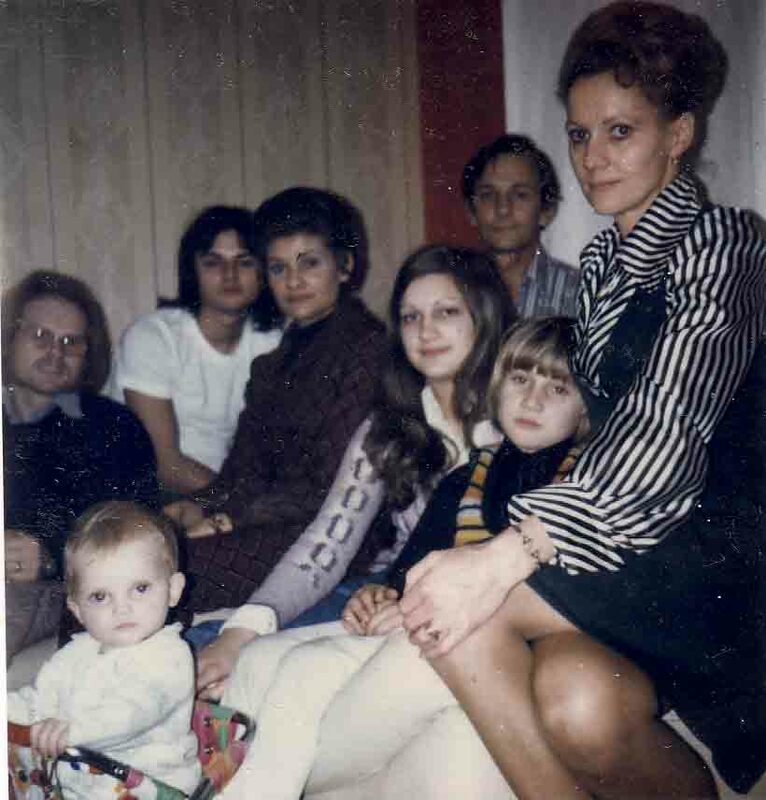 My Dad's sister (Barbara) and her family visited us in the 1970s. Group photo taken at 64 Manor Gardens, Buckden, England, date unknown but circa 1974. Clockwise starting from baby in bottom left of frame: Lee, Gary, John junior, Barbara, Ruth, John, Keven and mum. 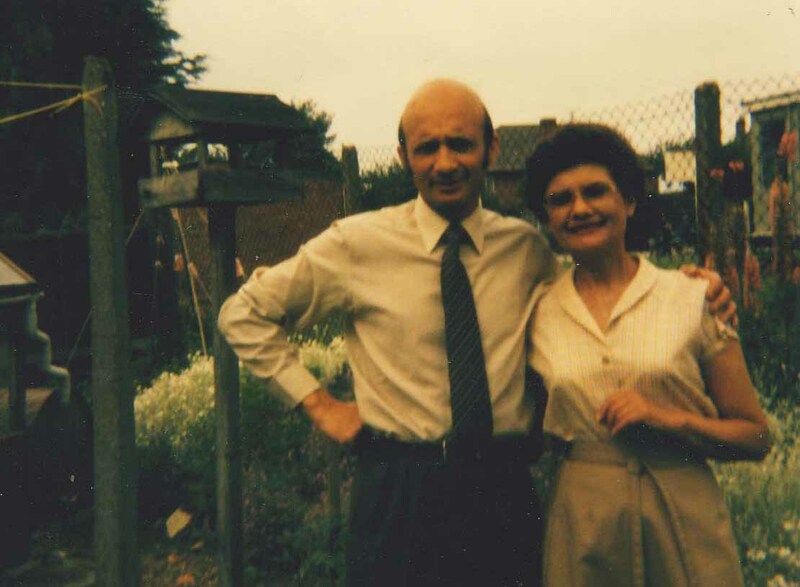 Photo of dad and Barbara, taken at Nan's bungalow in March, Cambridgeshire, England. Date is unknown but circa 1970s. Jack's green house and bird table are just visible to the left of the frame and behind is the primary school. 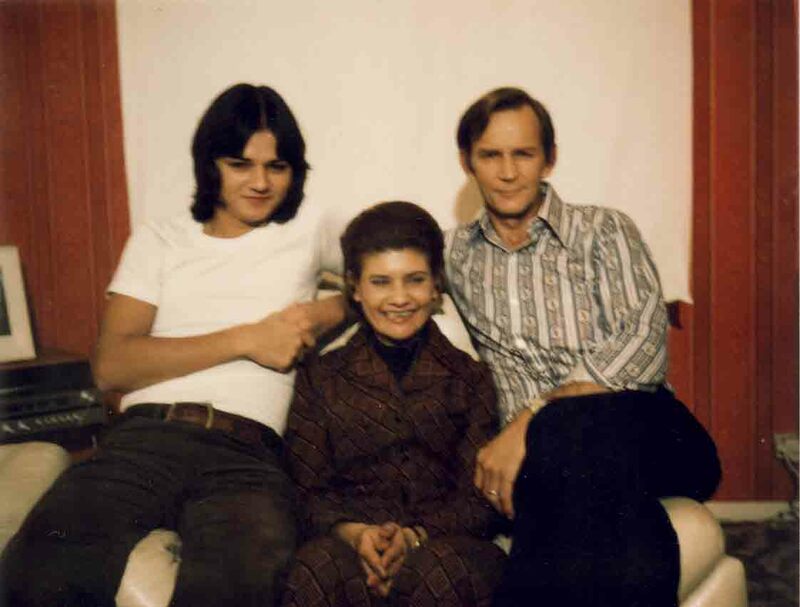 Photo of Barbara, John and John Jnr, taken at 64 Manor Gardens, Buckden, Huntingdon, England. The date is unknown but it's before 1975 and probably 1974. The white sheet hung on the wall means that dad was showing his films and slides. Bring on the ice creams! 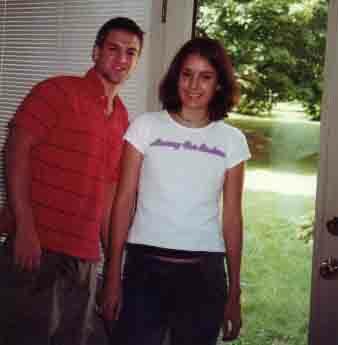 Photo of John, Barbara and John Junior Merritt, taken at the beach August 2006 in the USA. 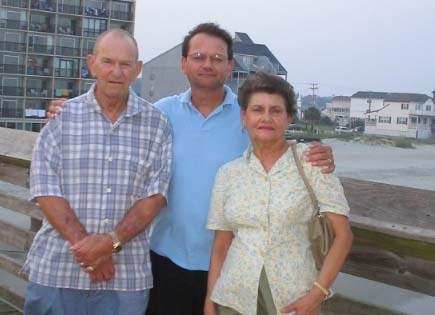 Photo of John, Barbara and Jan Merritt, taken at the beach August 2006, USA.